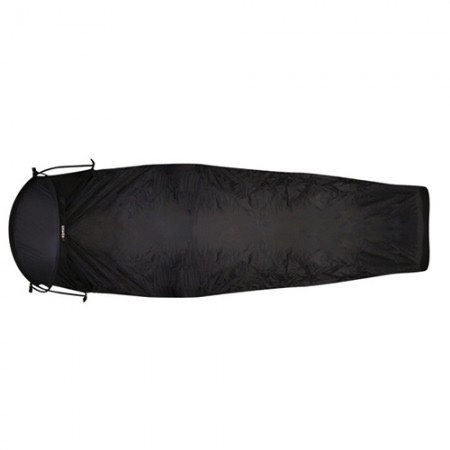 TECHNICAL: *Weight: 700g *Fabric: Hyper H2O 3000mm *Head Dome frame *Glow in the dark zippers *Tape sealed seams DESCRIPTION: Designed for the minimalist or solo traveller, these rugged shelters are designed for multi-day trips and four season conditions. Constructed with Gelanots Dry Heat Materials equates breathability / seam sealed waterproof protection & wind resistance. The Centurion features high end Dac-Featherlite aluminium poles for off-face user comfort with a mesh window for ventilation + peg out loops provided.